Matthew Hedges was sentenced to life imprisonment before being pardoned days later. British academic Mathew Hedges has been pardoned with immediate effect in the United Arab Emirates. 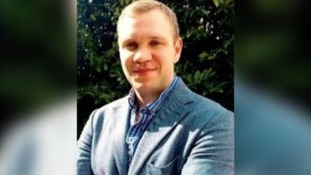 Diplomatic efforts to free PhD student Matthew Hedges are continuing after he was given a life sentence. Despite centuries of searching, the exact resting place of Captain Cook's ship Endeavour has been a mystery. Sam Oliver said he was “very relieved” following a three-day hearing in Sydney.